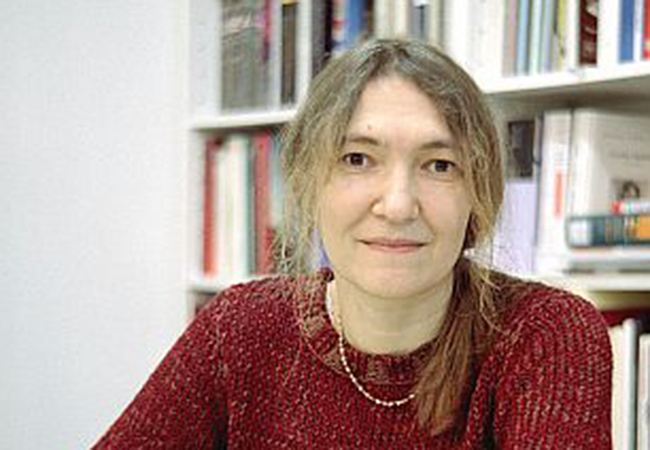 Sanja Lovrenčić (Knin, 1961) graduated in history of art and works as a freelance writer and literary translator. Her published titles include collections of poems, novels and books of short stories. For the novel Searching for Ivana she received the renowned Ksaver Šandor Gjalski Award in 2007. Her novel Martin’s Strings, published in 2008 in Croatian and German, won the Steiermärkischesparkasse Literary Prize, her book River certainly loves the flood received Kiklop Award for best poetry in 2007. Her radio-plays were selected for several international festivals, translated and performed in Germany, Hungary, Slovakia and Estonia. She was a three-time jury member in Prix Europa festival. Lovrenčić wrote several books of stories for children, for one of which (Four Terrible Fuf-eaters and a little Fuffy) she received the Croatian national award Grigor Vitez. For the translation of C. S. Lewis’ The Horse and His Boy she has been included in The Andersen Jury of the International Board on Books for Young People (IBBY) 2004 Honour List. The new book by Sanja Lovrenčić utterly fits her literary work so far, at moments dancing on the edge between prose and poetry, more often in magic spaces between reality and fantasy, and definitely in the gaps between short story, diary, travel writing and poetry in prose.